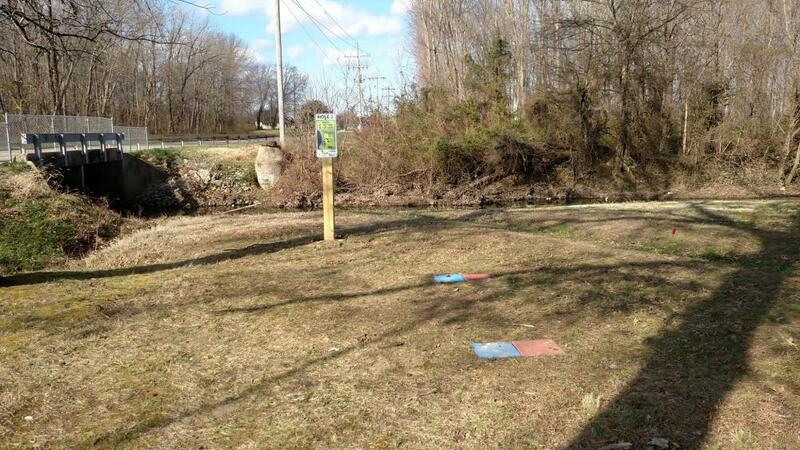 Plays through the park, around the ball fields and into the woods. I-57; exit 53 for Main St. Go east on Main to a right on Carbon St. Take Carbon for a mile to a left on Wildcat Dr. (Marion High School is on the left). Go half a mile to a left into Pyramid Park. Park in the first lot. 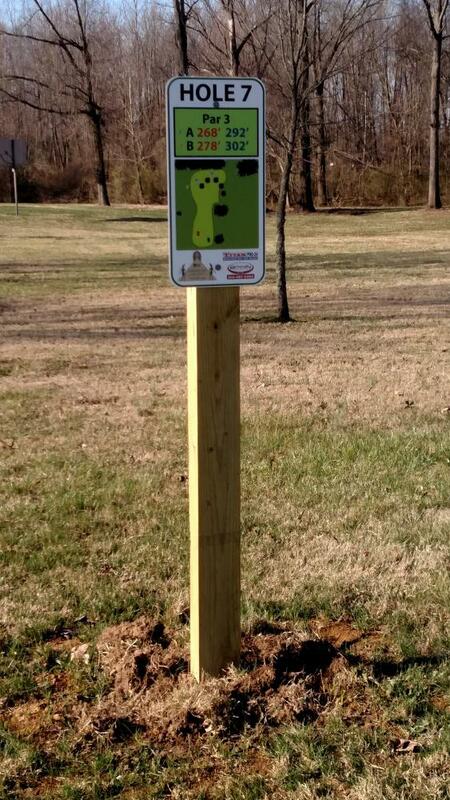 1st tee is between the skate park and Wildcat Dr.
Have you played at Pharoah's Way Disc Golf Course? Be the first person to review this course!